How to Get a Duplicate Birth Certificate? Note: Photocopies will not be accepted. 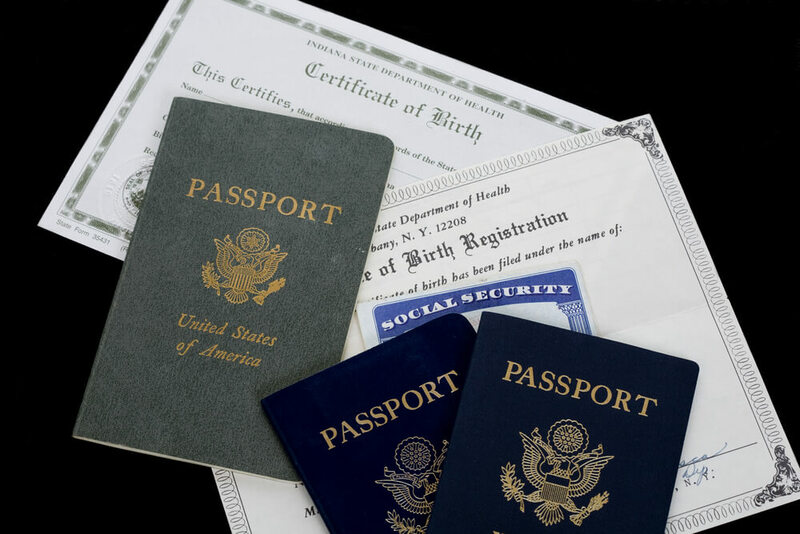 If you do not have your original birth certificate available to include with your passport application, you can request a duplicate birth certificate from the Department of Vital Records. This may take several weeks, so there is a faster way to get your duplicate birth certificate. Where Can I Get a Duplicate Birth Certificate? Whether you need to expedite your passport application or you have several weeks to wait before your trip, your application will be denied without a valid birth certificate. Luckily, it’s easy to request a certified duplicate birth certificate from the vital records office in your state with the help of VitalChek online. As an authorized, government-approved vital records service, VitalChek makes requesting a duplicate birth certificate online fast, convenient and safe. Simply fill out the easy online form, choose your shipping method, submit your payment and receive your documents in the mail with secure delivery. VitalChek will help ensure your vital documents such as a duplicate birth certificate are processed as quickly as possible. For travelers with upcoming travel plans, this is imperative as passport processing can take 4-6 weeks or longer. For expedited passport services, applicant’s can get their passports as fast as 24hours. But you’ll need to make sure you have all the required documents first. Your duplicate birth certificate is certainly one of them!